This skate has a high resistant Polypropylene base, Which gives excellent support and protection to kids while skating. 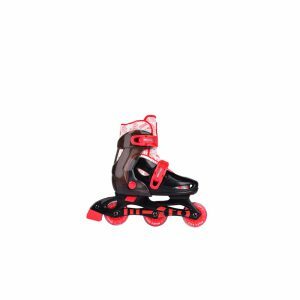 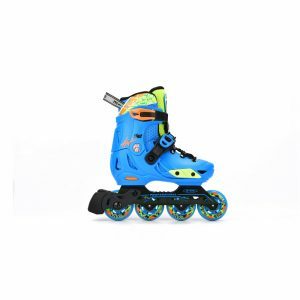 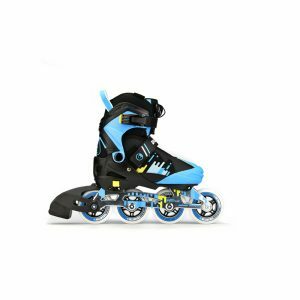 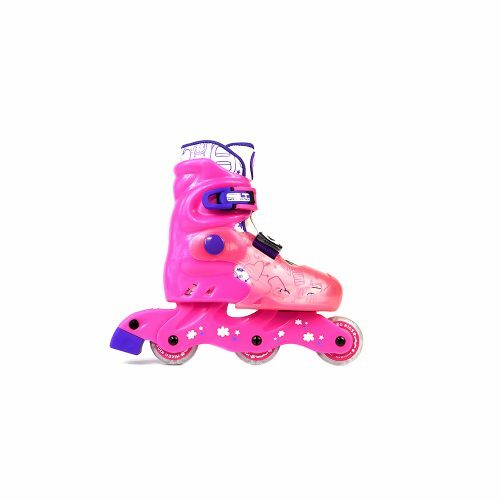 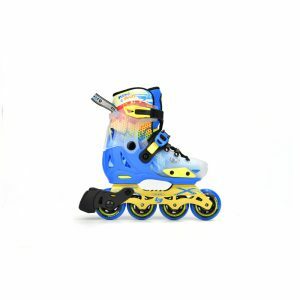 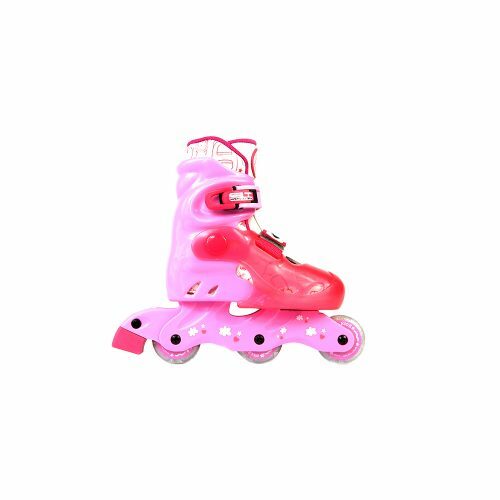 This skates can be easily adjusted to four sizes which is really great for fast growing kids. 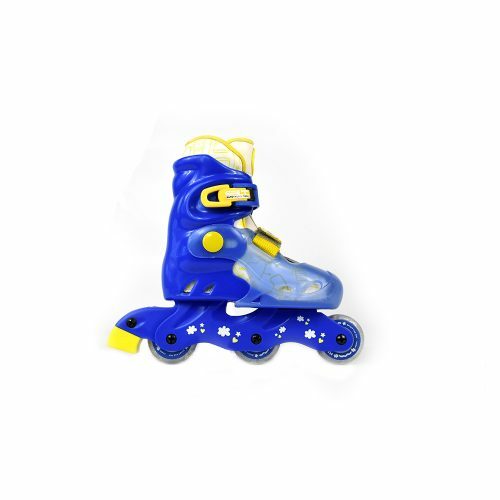 It has a removable liner which can be machine or hand washed. The fast buckle up system makes it very easy for kids to put on their own skates and take off when done skating. 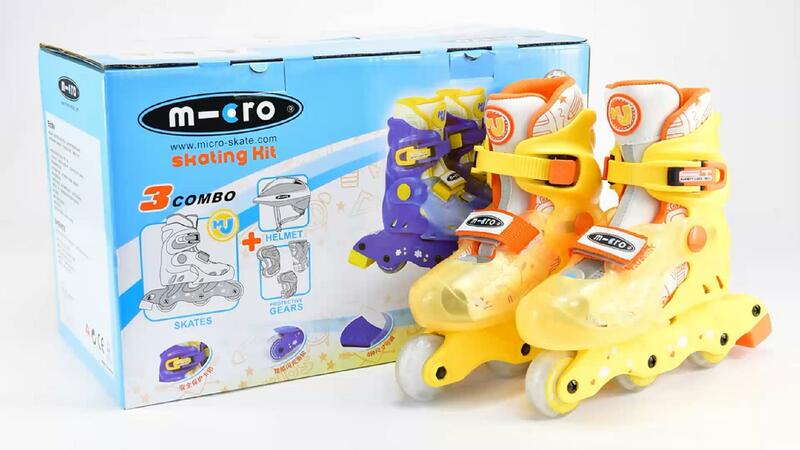 This skates features flashing wheels that lights up when rotating. 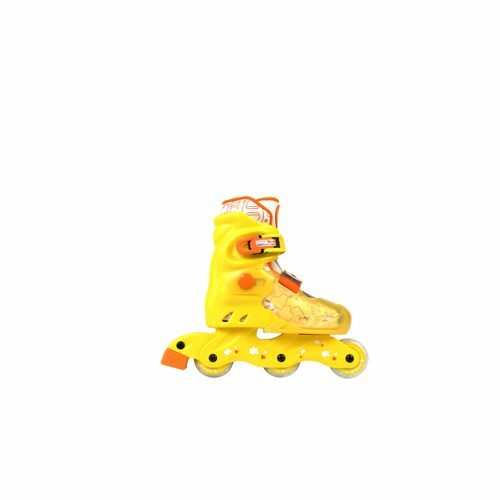 A great feature for your flashy kids. Each pair of skates comes with a matching helmet, Protection pack and a awesome bag for storage.